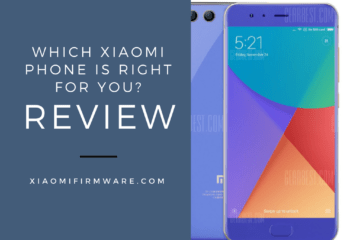 Which Xiaomi Phone is Right For You? 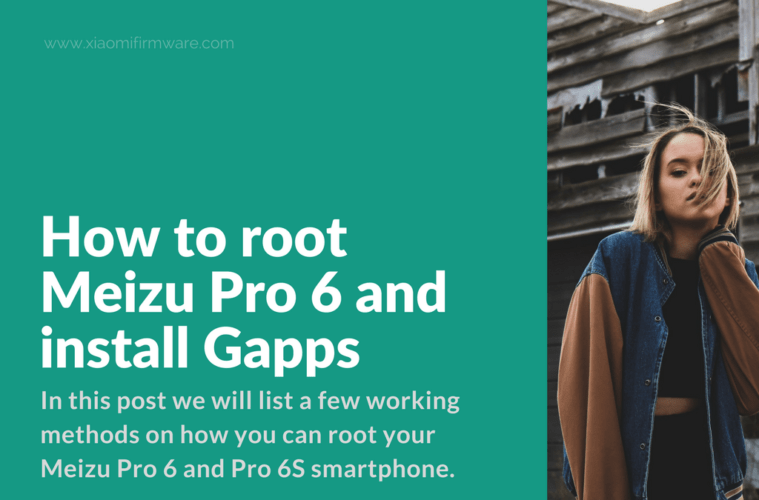 In this post we will list a few working methods on how you can root your Meizu Pro 6 and Pro 6S Android smartphone. 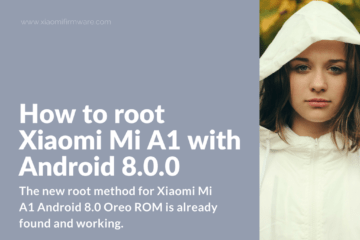 Continue reading and learn how to root Meizu Pro 6 with Flyme account, how to enable root on Android 7.1.1 firmware, how to get root access on “A” and “Beta” firmware versions, fix binary file update and short tutorial on how to unroot your phone after the above manipulations. Download and install Terminal Emulator from Play Market. Set “System privileges” to “Open”. Install SuperSU 2.79 apk file, update the binary file and press “OK!”. 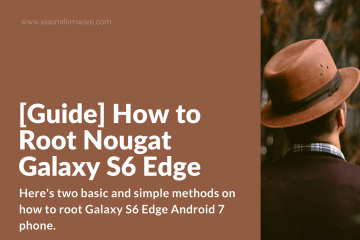 Do not reboot your device at this step, otherwise you’ll get bootloop! Enter SuperSU, “grant” access for root. After you’ve installed all the tools above, you’ll need to install the same SuperSU version for recovery via Flash Fire. Reboot your phone and enjoy root. 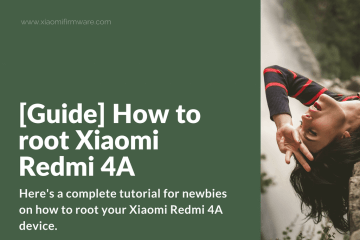 How to root “A” and “Beta” firmware versions? Sign in into your Flyme account. Then go to “Security” menu (could be also named as “Fingerprint and security”). Then tap on “Root permissions” and confirm root access. Delete currently install SuperSU version from your phone. 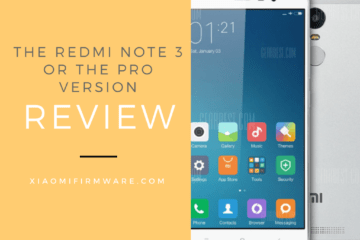 Download the same ROM version which you have right now on your phone. Now reinstall ROM without any wipes. Reboot your phone, go to “Settings” > “Security” > “Root” > “Enable”. After your phone reboot, go straight to Google Play and install SuperSu. 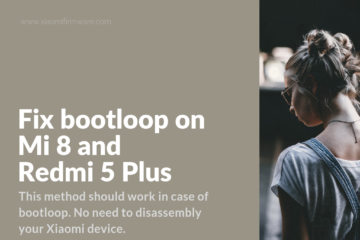 Start SuperSU, confirm binary file update, enable root access for it and select “Normal/TWRP”, wait until installation is completed. 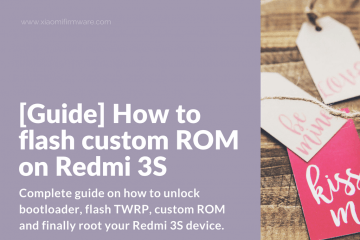 This method works with a fresh ROM installation. Enable root with Flyme account. 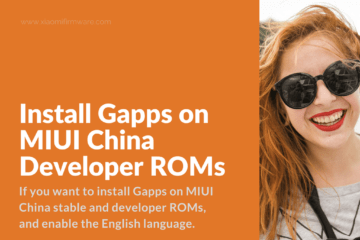 Download the latest version on Gapps from OpenGapps. You’ll need the following OpenGAPPS version: ARM64, 6.0, Pico. Copy downloaded archive with Gapps to phone root memory. Open FlashFire and give root access to it. In FlashFire press “Flash ZIP via OTA” > Select open_gapps .zip archive > Continue to flashing. 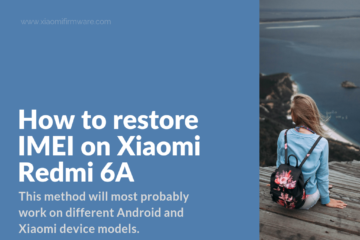 After flashing is completed, the phone will automatically reboots. 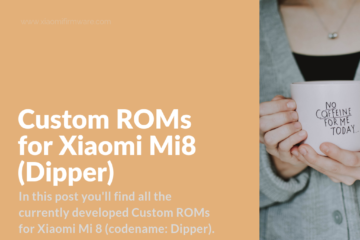 Our blog is your go-to destination for all things Xiaomi. 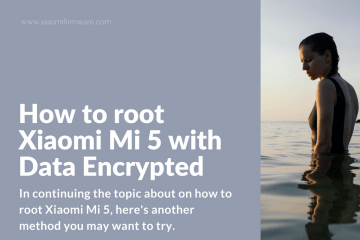 Whether you’re simply looking for tips and tricks, or perhaps you want more in-depth analysis and information, this is the place you’ll want to be for Xiaomi-related topics. [Review] What’s Great About Xiaomi Mi A1? 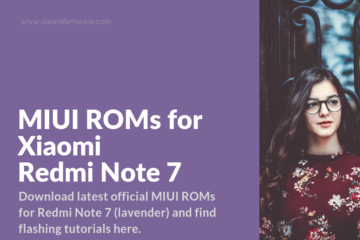 [News] Fortnite Mobile on Xiaomi? 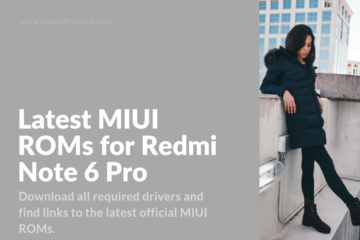 Officially headed by Frederick Jerome, our blog is your go-to destination for all things Xiaomi. 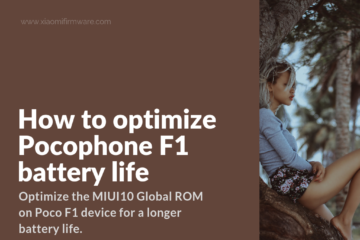 Whether you’re simply looking for tips and tricks, this is the place you’ll want to be for Xiaomi-related topics. Giving you the best guides and downloads that you can’t find anywhere else. 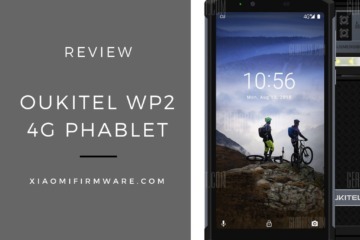 We will show you how to get the most out of your device in a easy step-by-step way. 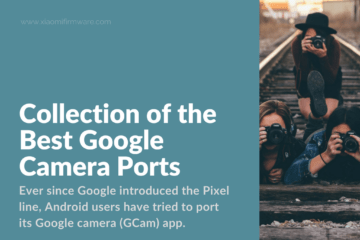 Copyright © 2019 XiaomiFirmware. All rights reserved. 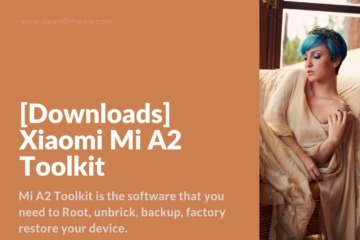 Disclaimer: We are not affiliated and not sponsored by Xiaomi. 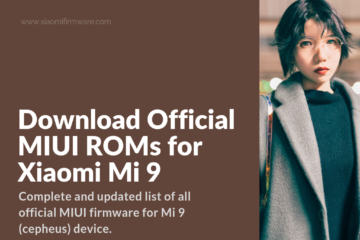 XiaomiFirmware.com is an independent website.